How Stuff Works meantime talked about Engine Flushing and why a vehicle owner should consider the procedure. Check out the rest of the explanation here. 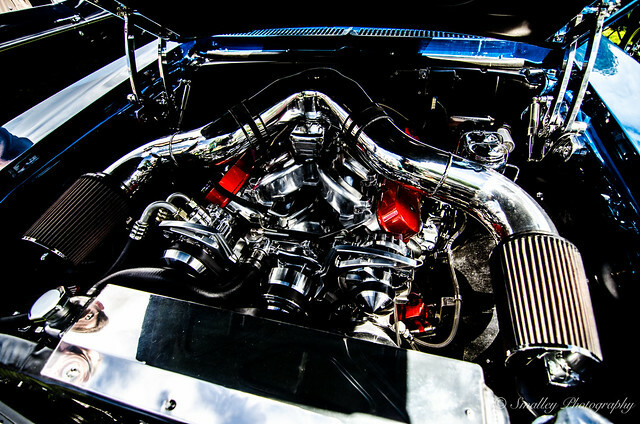 Taking good care of a car engine will definitely go a long way.